owls about that then! : Ooooooo what's that? 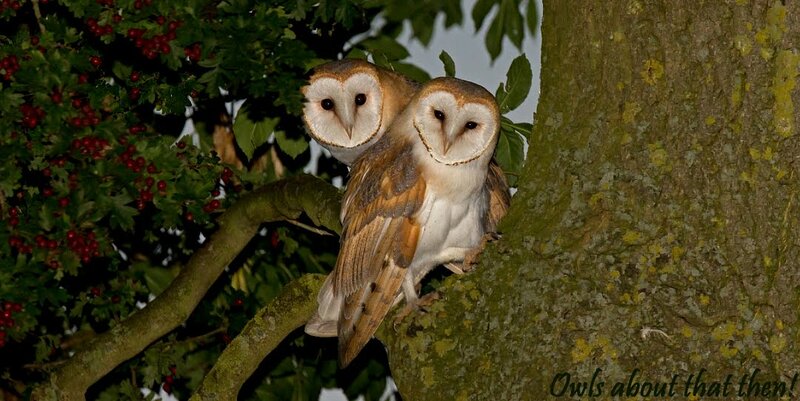 We have been promising "live" as it happens footage from our Barn Owl nest box cam for you all to share, but due to technical difficulties only still snapshots have been possible so far! 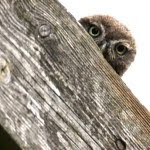 Glyn (the guardian of the owls) has been working tirelessly to resolve the problem, he isn't there yet but a massive leap forward has been made. We are now able to upload recorded footage rather than "live", still not where we want to be but a massive technical advancement I think? The first short clip of recorded footage (below) was taken just before, during and after the hen owl laid her first egg. She appears to be shocked when she turns around and looks at what she has produced, well you will know what I mean when you watch the clip. This second clip is a bit x-rated, it catches them at it! What surprises me is the amount of times the male comes in and mates with the hen, (and on top of the egg too) he's in and out all night, what stamina! I thought they copulated just the once and that was that, I guess he must need to fertilise each egg individually as they are developed, either that or he must just like it! Great videos! So interesting to watch nature in the raw. She does seem shocked to see the egg! I hope they have success. Thanks for sharing Paul, if we get live feed that will be great. Sorry, to hear about your Land Rover.